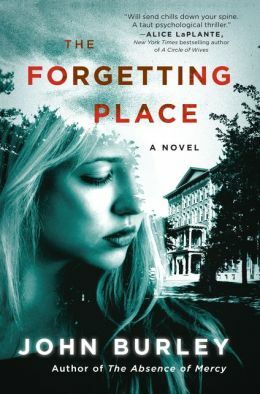 A review of The Forgetting Place: A Novel by John Burley, which will be released on February 10, 2015. 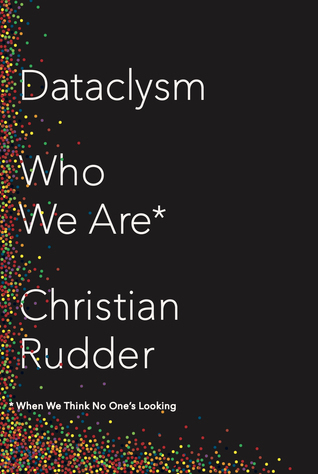 A review of Dataclysm: Who We Are* (*When We Think No One’s Looking) by Christian Rudder. 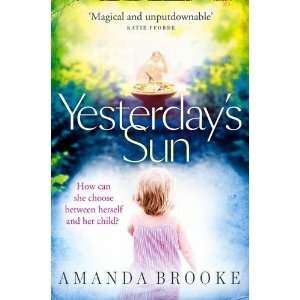 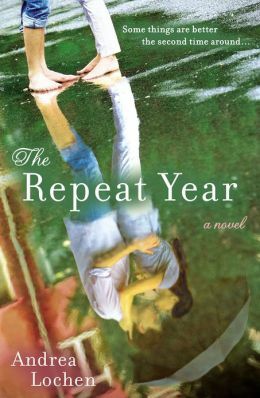 A review of Yesterday’s Sun: A Novel by Amanda Brooke. 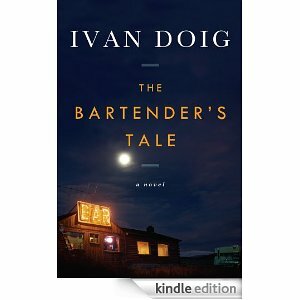 A preview-review of The Bartender’s Tale: A Novel by Ivan Doig (author of Work Song).